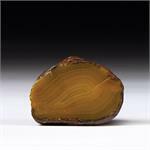 Stone Information: Creation Stone Agate is the name we have given to a group of gem-quality Agate nodules from Agate Creek, Australia. 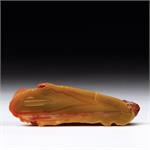 We acquired a private collection of these rare Agates from a New Zealand source in April of 2016. 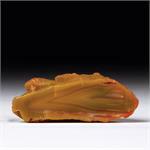 Healing Properties: Creation Stone Agates emanate the highest vibrations I have ever experienced from any Agate. 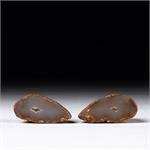 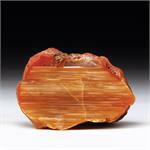 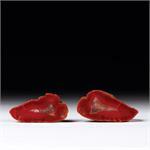 Most Agates are 'body stones,' promoting grounding and healing in a slow and steady way. 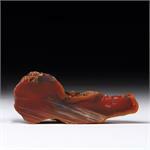 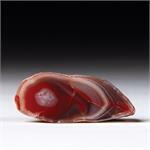 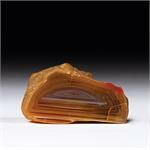 Creation Stone Agates go in a whole different direction, strongly stimulating the third eye chakra. 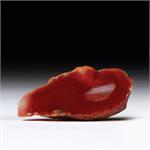 When one holds one of these beautiful stones over the heart, there is a natural resonance in the heart, and an easy energetic connection.